Open "Control Panel > System and Security > System". 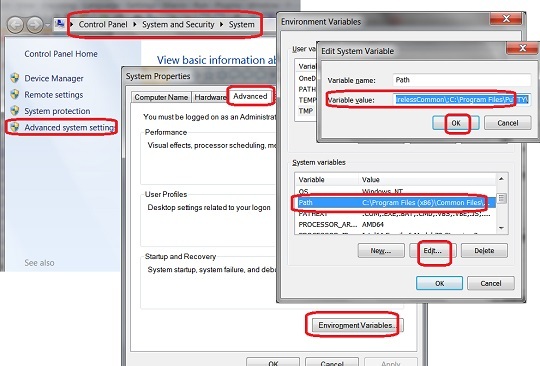 Select "System variables > Path" and click "Edit". Add "C:\Progra~1\java\jdk-10.0.1\bin;" to the beginning of the current path list.